Webroot recently announced a new collaboration with Clavister, a leader in the network security market. 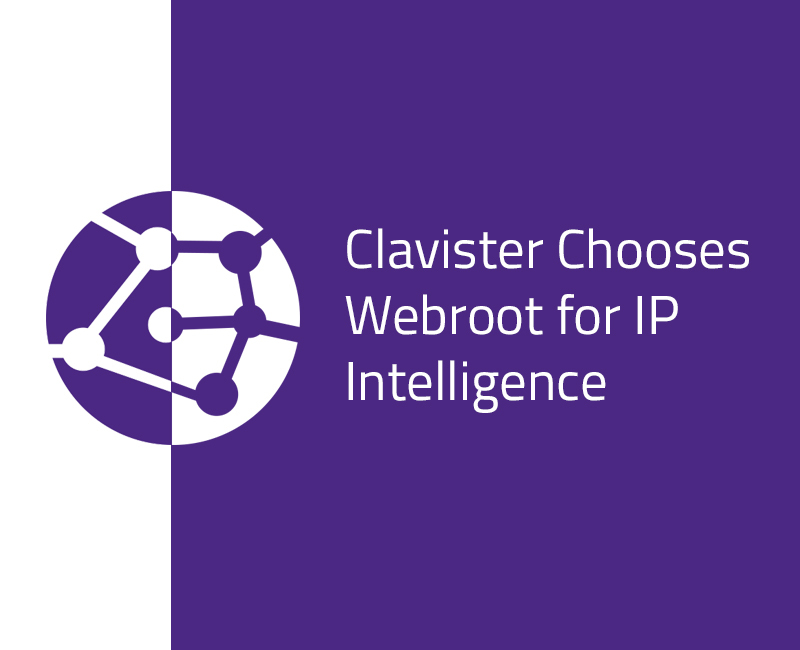 Clavister selected Webroot’s BrightCloud® IP Reputation Service. The solution detects malicious activity within users’ IT infrastructure and delivers actionable threat intelligence. We sat down with Mattias Nordlund, product manager for Enterprise at Clavister to get the scoop on the new offering and also the importance of IP reputation. 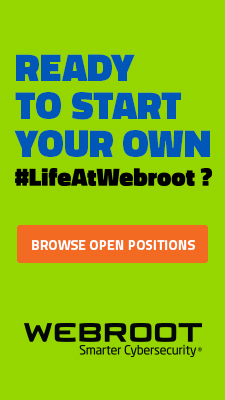 Webroot: Give readers a brief overview of Clavister. Mattias Nordlund: Clavister is a Swedish security vendor founded in 1997 in the very improbable location of Örnsköldsvik, on the border of Lapland, far in the North of the country. We always joke – because it’s cold and dark so much of the year – our developers don’t have any distractions from making the best security code out there. Our “Swedishness” is a big source of company pride. The development of our proprietary software – first cOS core and later our cOS stream solution – made the product into an award-winning and industry-respected leader in cybersecurity and digital threat deterrence. We’ve managed to grow the business internationally to an installed base of 20,000 customers with a 95 percent satisfaction rate, which drove Clavister to be one of the few Swedish technology companies listed on the NASDAQ OMX Nordic Exchange. Clavister also has acquired a formidable client list that includes Nokia, Canon ITS, and D-Link, as well as collaborations with Intel, Redhat, and VMware, among others. I love the source of pride in your heritage. Putting on your security hat, do you see a difference in cyber preparedness in Europe versus the United States? Of course. The US is a very advanced market when it comes to threat protection and development with some of the biggest vendors operating within its borders. But, if you think of EU legislation, like GDPR, with a more independent tradition that doesn’t appreciate the surveillance and backdoors built by both US and Chinese actors, then you see that Europe is quite advanced in cybersecurity. In Sweden, just as an example, we use a two-factor authentication app for not only our banking but logging into public websites, checking your kid’s daycare schedule, etc. 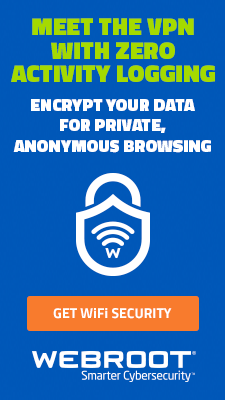 So identity management and using VPNs is far more advanced in the EU than in the US. That’s great. We are always pushing two-factor authentication, but it isn’t required by many sites here. Switching gears, why is IP reputation important? 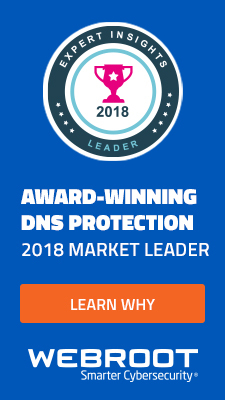 For us, it’s important as a tool to help our customers stop Command & Control and Botnet communications, alleviate load on servers from attacks from known Denial of Service (DoS) IPs, or help limit the load on mail servers by stopping known spam sources on the edge. 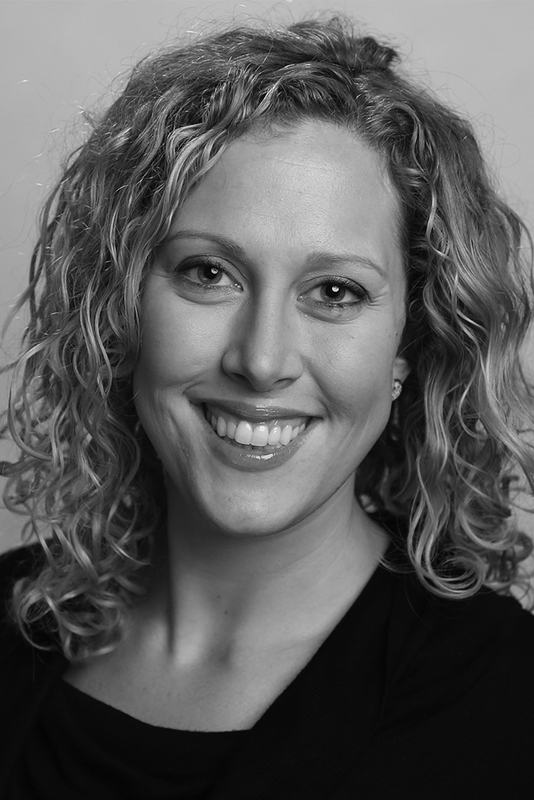 IP reputation in a way becomes a proactive mitigation technique rather than a reactive one. That’s where we see the market for Next-Generation Firewalls (NGFW) going. Being proactive in your cyber defense is key. 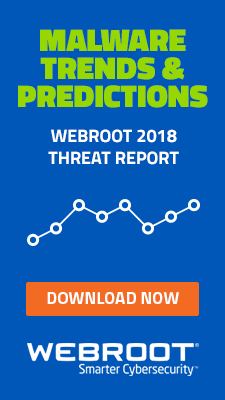 What do you hope your customers will gain by including Webroot BrightCloud IP Reputation intelligence in your solutions? For our customers, it’s one more piece of the puzzle in how to understand traffic flowing through our products. The customer will get insights on the behavior of users. Coupled with other features like web content filtering and application control, it will indicate the behavior of a user and how “risky” it is. What advice can you share with businesses struggling with their security plans today? Having a holistic approach to how the company behaves – BYOD, its cloud-based work, endpoint, identity access management (IAM), VPNs, etc. – is really critical. It no longer works to take a partial approach. And then there’s the human firewall factor. Keep in mind, 85 percent of network breaches come from employees hitting phishing emails. That’s very important to bear in mind, as much as the hardware and software solutions. Wise words, Mattias. Thank you for taking the time to talk cyber. If you want to learn more about this new collaboration, check out the media release. 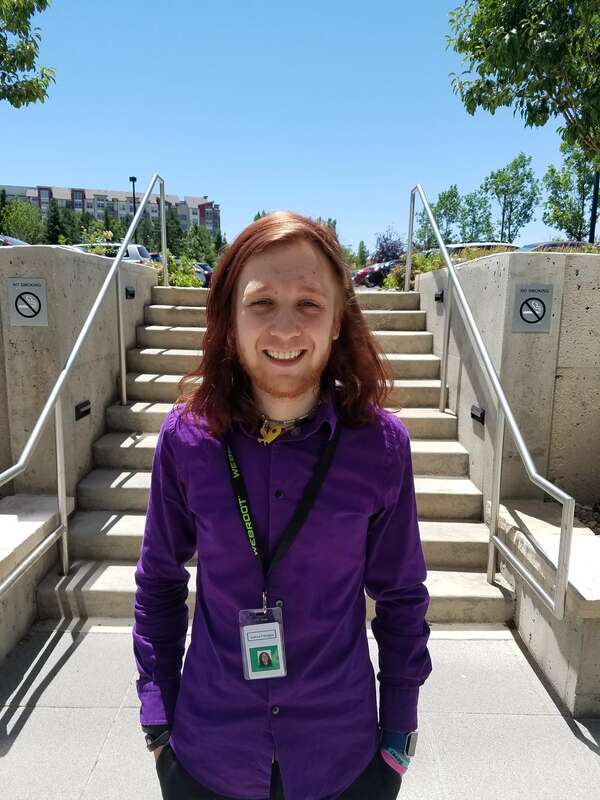 Can’t wait to see what Webroot and Clavister cook up together. Very interested also to see some recommendations from Mattias on how to address that 85% risk margin that is the end user? It seems easy to say “Just train employees” but it really isn’t that simple. Unfortunately a lot of the “intuitive” ability that us IT folk get to not click on phishing and other malicious emails/links/ect comes from years and years of experience. How do you boil that down for someone that might be completely lost when it comes to technology. Thanks for your interest, Klaus! It’s a really good point. Phishing.org has a lot of great suggestions that can help in educating your users. I also found a site by the name of KnowBe4 that seems to offer very helpful effective Security Awareness Training.